Bin Shao is a lead researcher at Microsoft Research Asia (Beijing, China). He joined Microsoft after receiving his Ph.D. degree from Fudan University in July 2010. 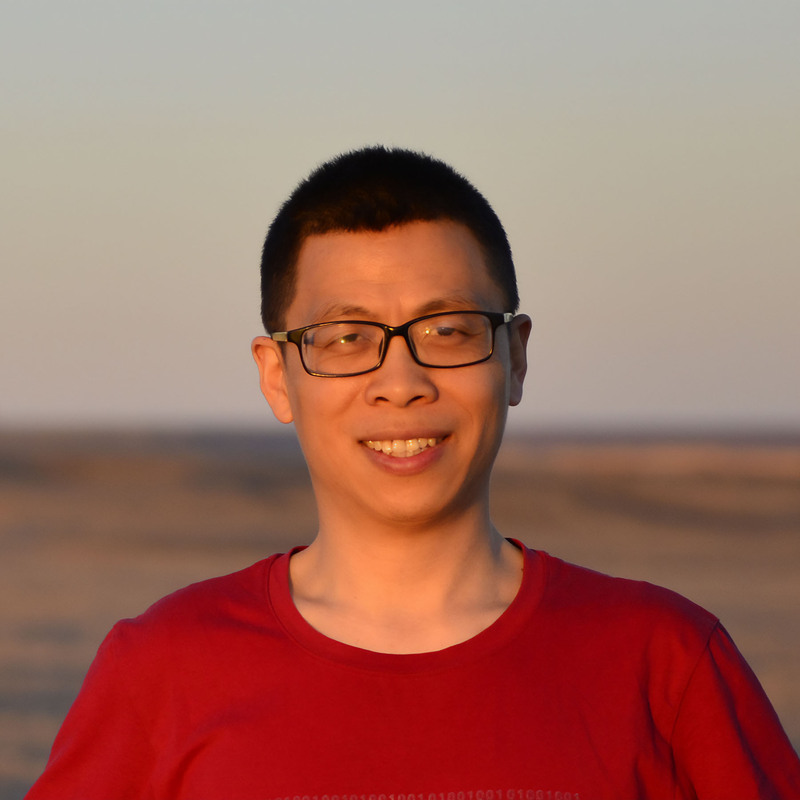 Bin Shao is leading the Microsoft Graph Engine project, which is a distributed in-memory large graph processing engine. His research interests include machine learning techniques, in-memory databases, distributed systems, and parallel graph processing. The results of his research have appeared in top conferences and leading journals.